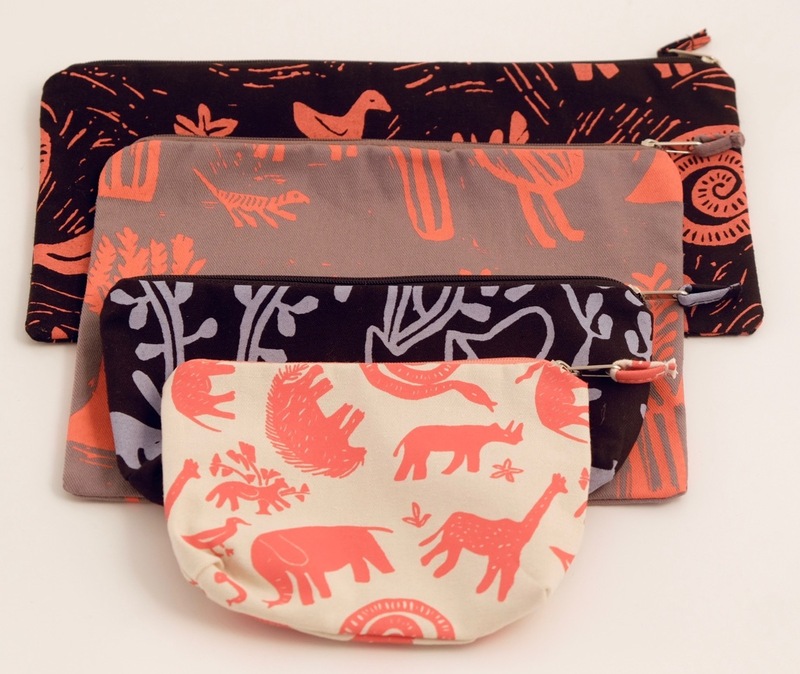 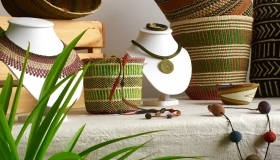 World Design is a social enterprise supporting trade with the Africa, South America and Asia, working with job creation projects to bring you their beautifully unique handmade products. 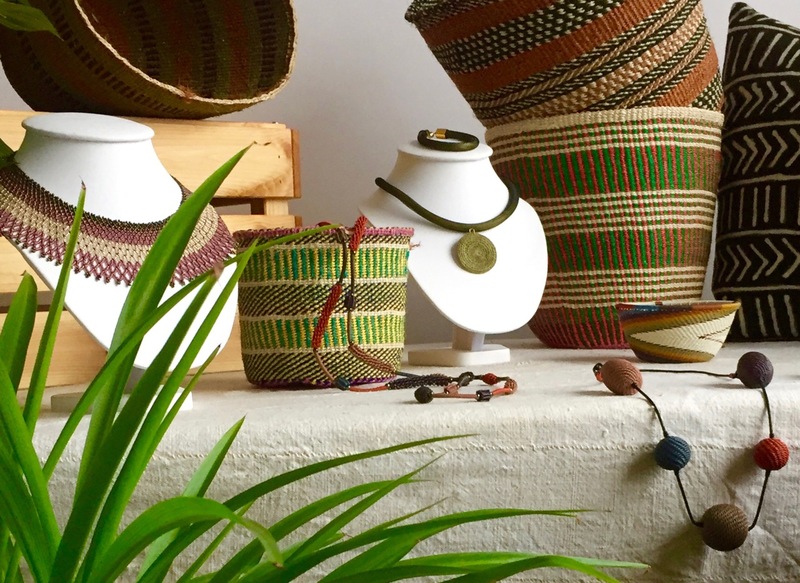 Annig Barrett created the World Design retail concept in Botswana in1998 to showcase craft and design from the Global South, and opened a shop in the Powerscourt Townhouse, Dublin in 2006 with a focus on Africa. 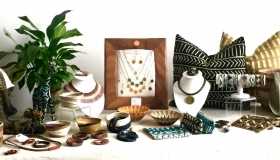 Adhering to Fair Trade principles, World Design has a long term working relationship with the projects they represent. 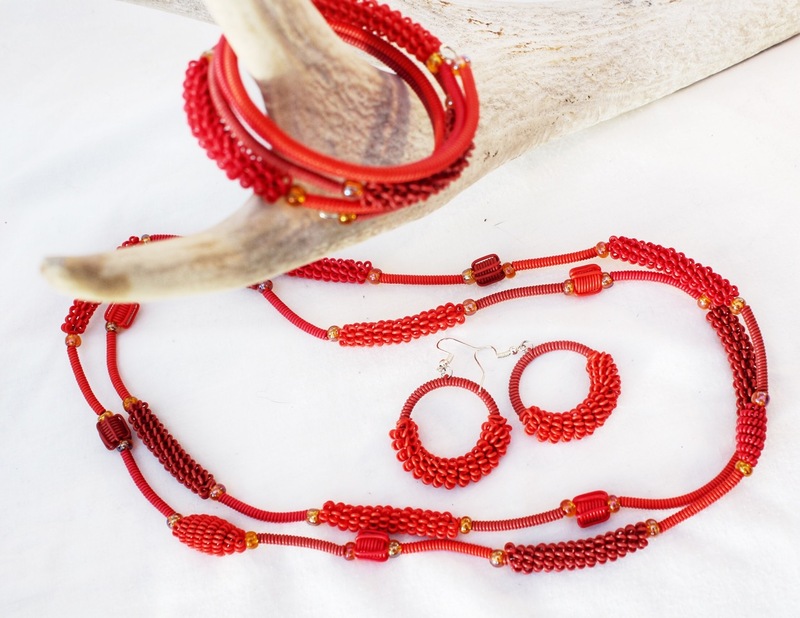 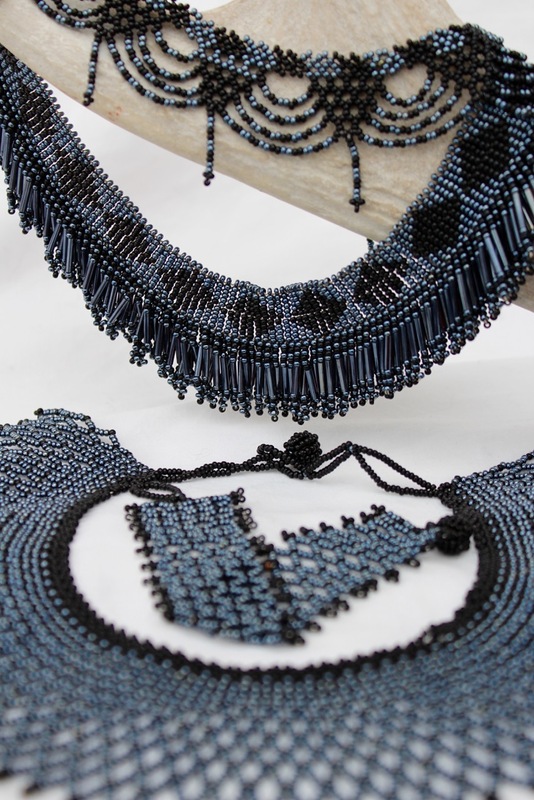 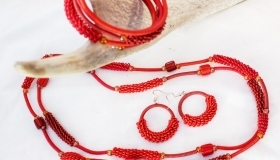 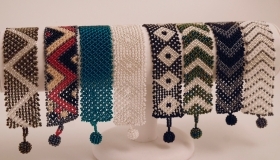 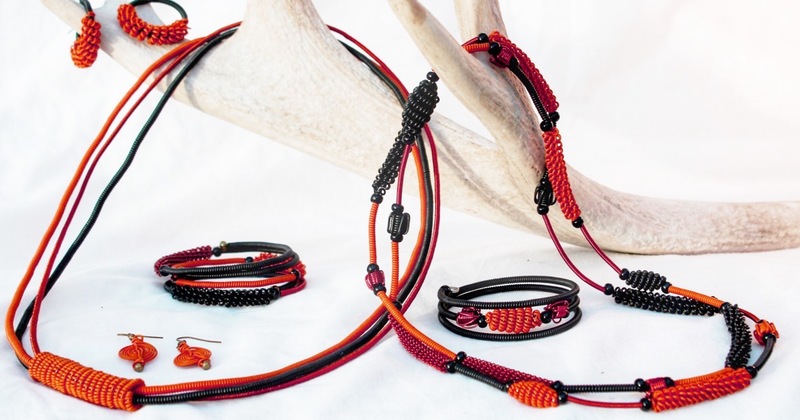 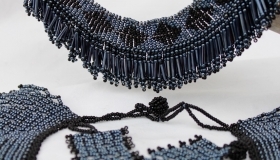 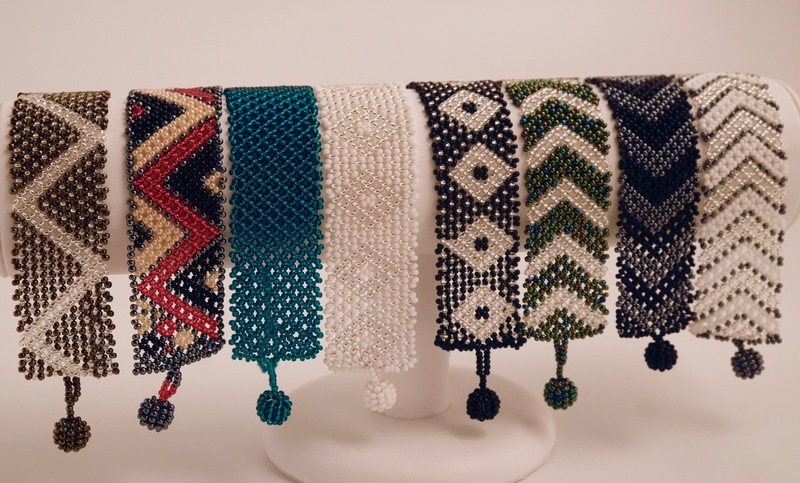 Now specialising in jewellery and accessories, the range includes jewellery from a Masai women’s co-operative, ostrich eggshell, paper, telephone wire, thread, Zulu beadwork and finely woven sisal set in sterling silver. 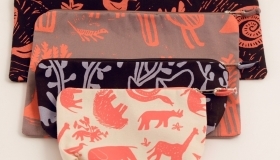 Merino felt and Cambodian silk scarves, bags from African fabric and woven baskets are some of the wonderful accessories on offer.